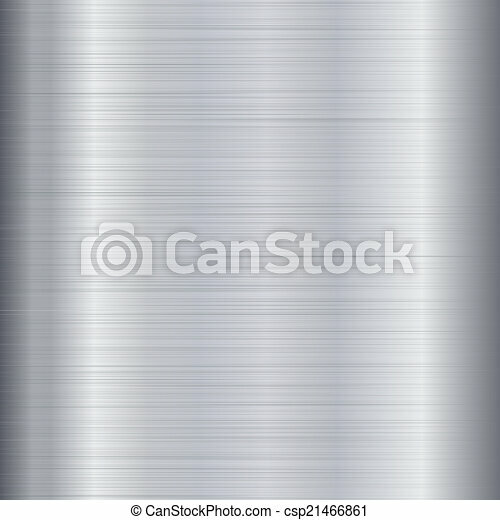 Brushed metal texture. 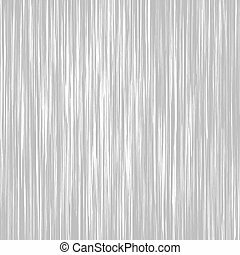 Brushes metal aluminum texture. 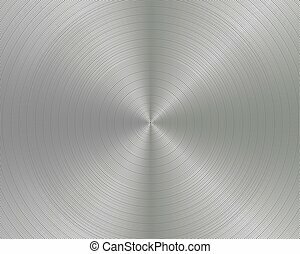 Brushed metal texture, circular metallic vector plate. 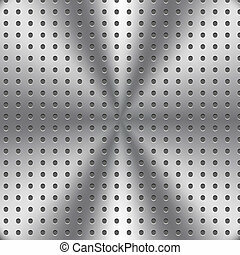 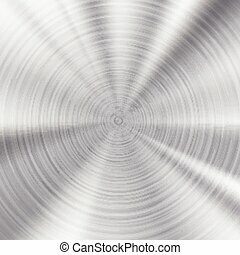 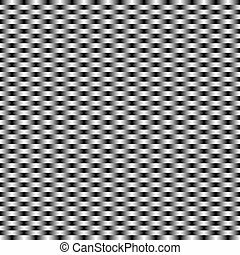 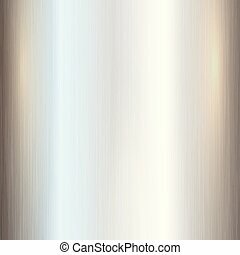 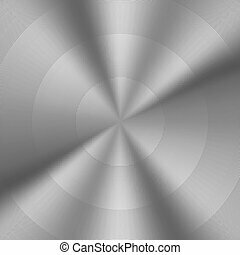 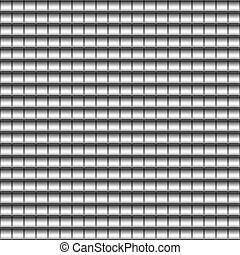 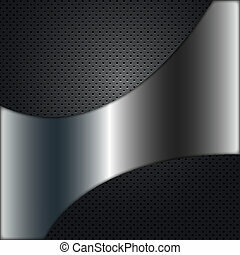 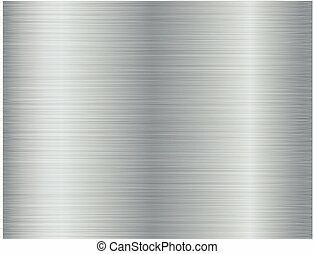 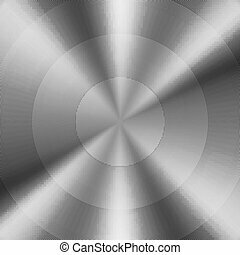 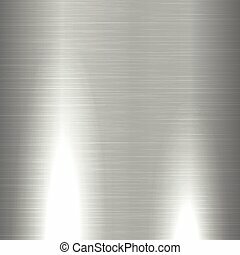 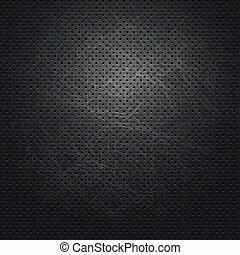 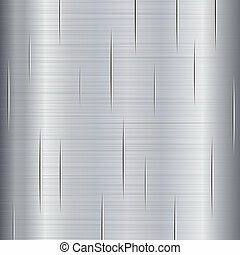 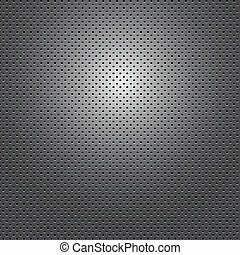 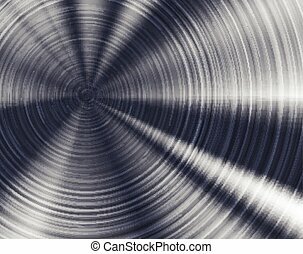 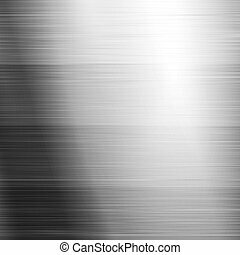 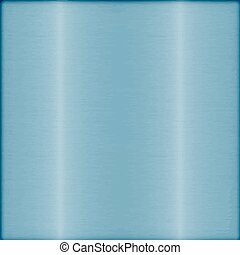 Brushed metal texture background. 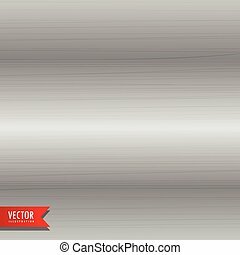 Vector background illustration. 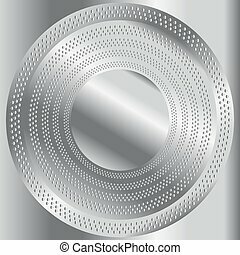 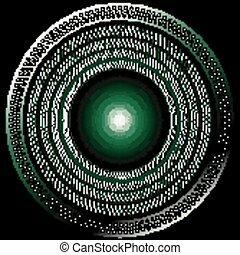 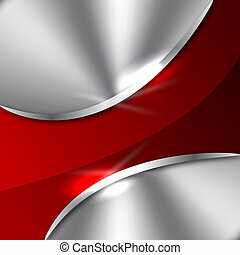 Button brushed metal texture, circular metallic vector plate. 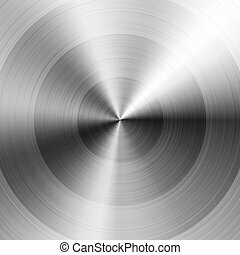 Shiny brushed metal texture. 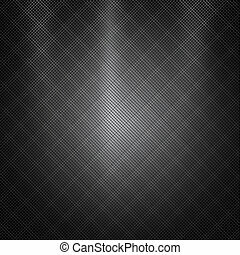 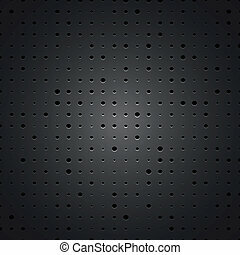 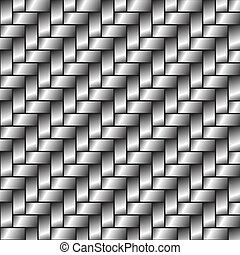 Vector background for you design and ideas.